​Please read the 2019 Soccer info document below before signing up for soccer. When signing up please indicate what coach you would like for your child and what grade your child is in. If you do not know a coach please write GSA. We will place your child on the proper team. ​Practices will be held in St. Louis City. Coaches will give out locations and times. We offer GSA students K-6th the opportunity to play soccer during the fall and spring seasons each year. Students learn the rules and skills of the game, team building from our GSA parent volunteers. We have joined with the Granite City Elks Soccer League! 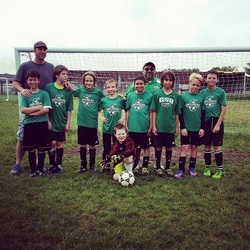 The Elks Soccer Club provides a recreational soccer program to instill developmental characteristics for the youth in Granite City and the surrounding areas. We believe if we can teach competitive fundamentals of the game, our youth will benefit from seeing both winners and losers, and that it takes hard-work and dedication to reach a desired goal. Through competition, our youth participants learn sportsmanship. Each player, parent, coach and volunteer all play a role in something bigger and greater than just the individual. The Elks Soccer Club also promotes respect for everyone regardless of conflict or disagreement. All of our team coaches are volunteers from GSA. The league will have 7 fall games, with a guarantee of 6 games each season. Games will be scheduled on Saturdays and Mondays with Sundays reserved for makeup games. Some teams may participate in soccer tournaments throughout the year. 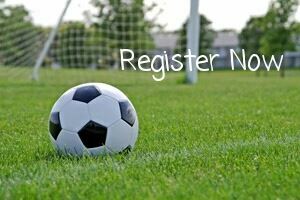 ​Fall soccer begins in August and ends in October. Spring soccer begins in March and ends in May. 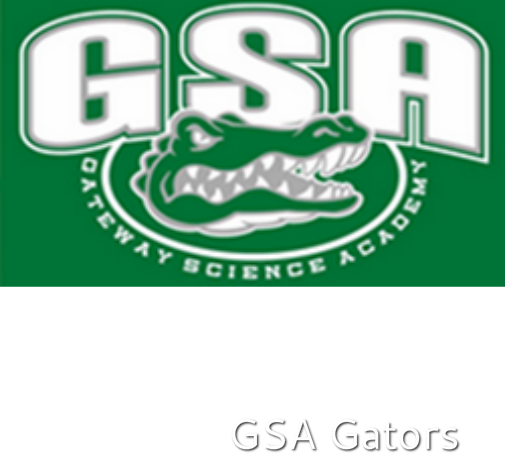 Please Note Middle school students are able to try out for the GSA Middle school sponsored team. The Athletic Association is not affiliated with the middle school team.